With most of Britain returning to the daily grind this week, we’re using the New Year as a timely excuse to daydream about the mountains and rustle up some ski-related resolutions – one for each month of 2015 (and all a whole lot more tempting than a green tea diet, we promise). 1 Ski your bucket list – life’s too short to ski the same place twice or keep cutting costs in cheap resorts. 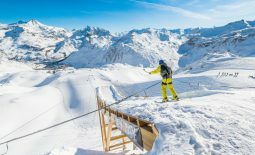 Experience the world’s best and holiday in the likes of Zermatt, Chamonix, Val d’Isere and Whistler. 2 Give up a vice to fund your sport – Forget kicking a habit for your health’s sake, do it for your skis ― whether it’s packing in cigarettes, ditching Dominos or attempting the dryathlon. 3 packs of Malboro, 2 pizzas or 3 vinos a week works out at around £1.5K a year – a more-than-comfortable ski trip for two. 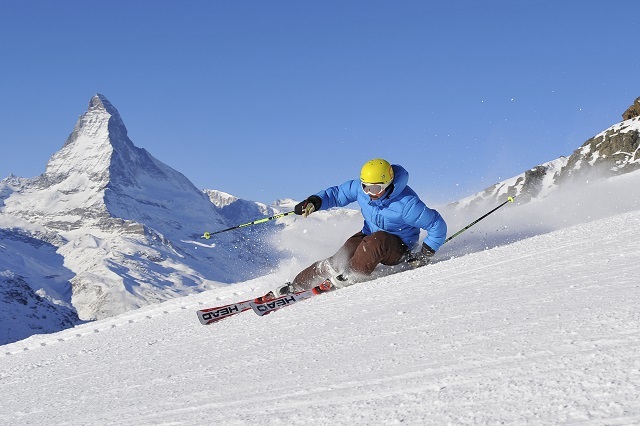 3 Get ski fit before you go away – Break the mould and actually start jogging, renew the gym membership or invest in a ski simulator before you arrive. As long as you begin a month in advance (and not on the way to Stansted), your legs will thank you and you’ll find it much easier to break new ground on the mountain. 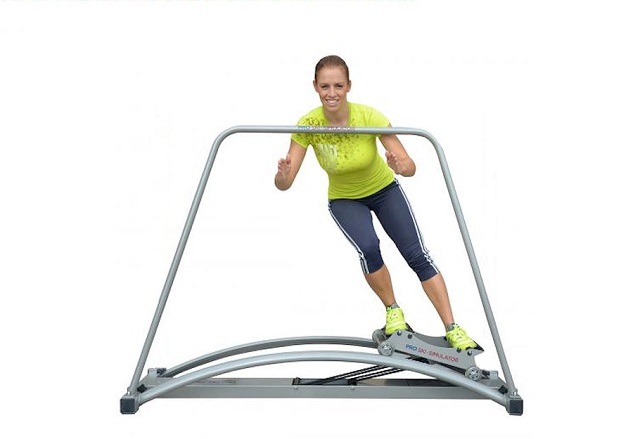 A Ski Simulator (from Ski Web Shop) will get you in shape – or you could just jog around the park. 4 Finally go Heliskiing – Get a group of experienced skiers together, hire a local guide and fly to untouched snow, for jaw-dropping views from the sky and stonkingly good descents. 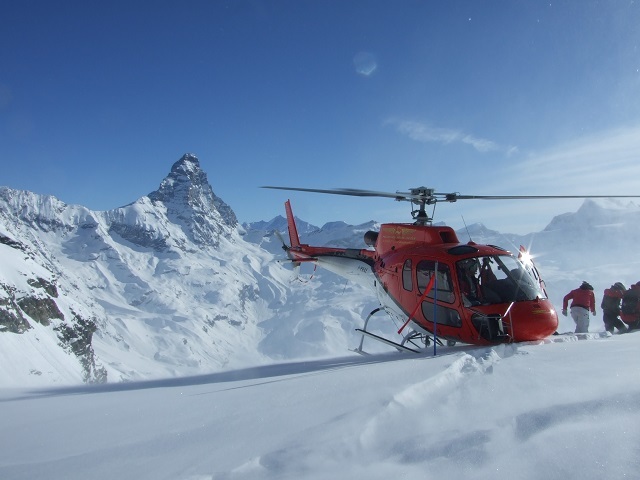 Ask us about booking helicopter trips with our friends at Whitetracks. 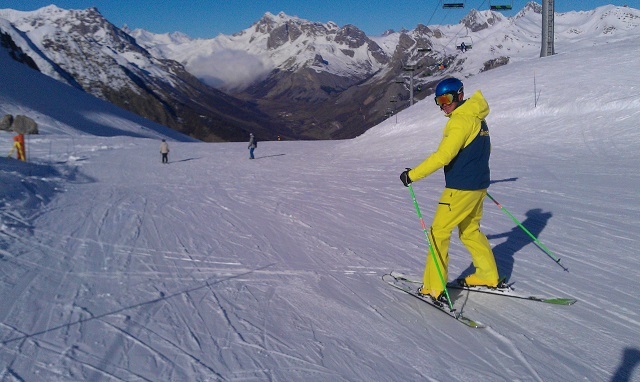 5 Go back to ski school – You’re never too experienced to learn a thing or two. 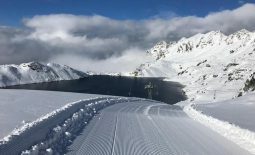 Take a performance course and sharpen your technique, learn to ski moguls or make that first foray into powder skiing. 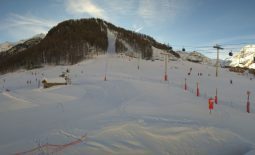 New Generation are a great British Ski School in the 3 Valleys, Espace Killy, Serre Chevalier and more. 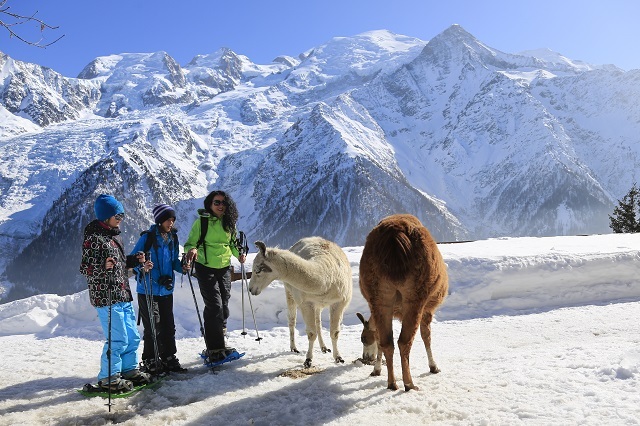 6 Try something new – whether it’s swapping your skis for a board, giving cross-country a go or doing something completely different like Airboarding in La Plagne, snow biking in Zermatt, snowshoe llama treks in Chamonix or yoonering in Morzine. 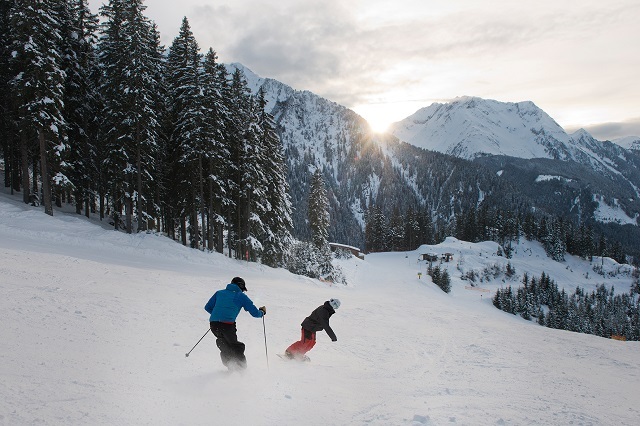 7 Take a ski spa break – Loosen up a little, leave the phone at home and let yourself relax in one of the mountains’ famous spas towns like Bad Kleinkircheim, Bad Hofgastein or Bad Gastein (without the negative English connotations, in Austrian, ‘Bad’ refers to glorious thermal baths). For ultimate R&R, push the boat out and book out a luxury chalet with its own spa. 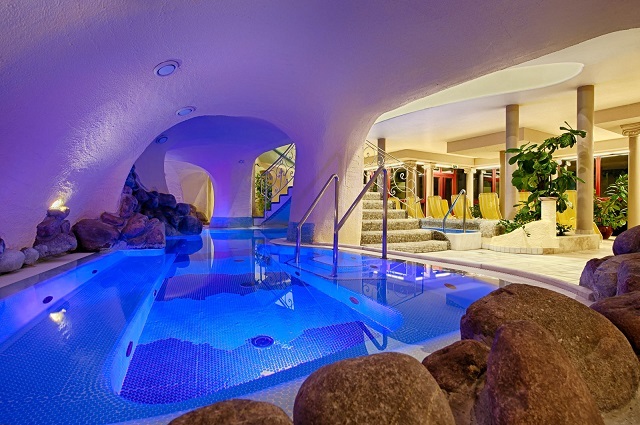 Thermal Spa Pulverer in Bad Kleinkirchheim is one of our favourite wellness escapes. 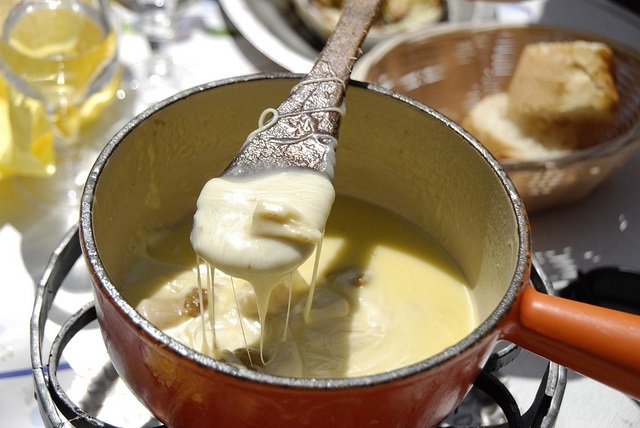 8 Don’t diet – or at least don’t diet on holiday, and adopt that well-known mantra “tonight we eat like kings, for tomorrow we ski”… When you’re burning a million calories an hour on the slopes, you simply can’t say no to calorific delights like fondue, tartiflette and raclette. 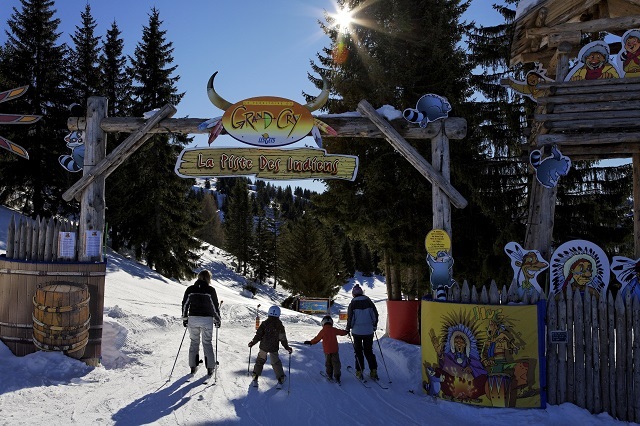 9 Spend more time with the family – if you’ve been feeling a little guilty about knowing colleagues better than your kids, take a trip en famille to a family ski resort or book a once in a lifetime Christmas in Lapland. 10 Bring a new SNO lover into the skiing world – convince someone uninitiated to join you on the mountains, book them into ski lessons (teaching them yourself can be a sure-fire way of putting them off…) and watch them have the time of their lives, all thanks to you. 11 Make an effort to speak the local lingo – even if it’s just the P’s and Q’s. As off-putting as it may be to hear them respond to your stuttering Franglais in perfect English – keep trying. The BBC have a super resource for ski trip Francais here. 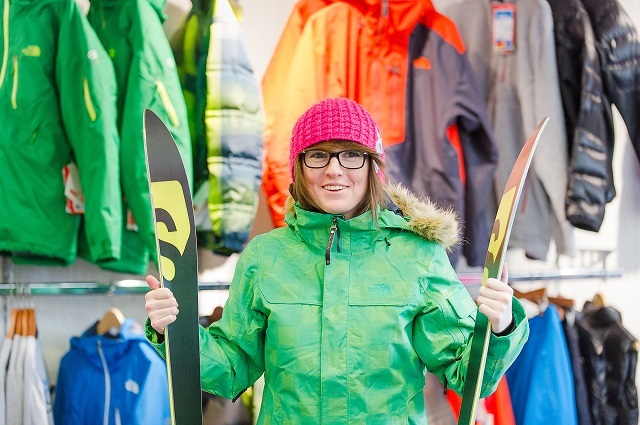 12 Buy everything locally -your lift pass, equipment rental, lessons, meals… Support the local communities that make ski resorts the places we love – look out for independent ski schools and shops and try the small restaurant round the corner that you’ve never heard of. Know someone who would LOVE these kinds of New Year’s Resolutions? SHARE with your SNO mates! SNOvember! 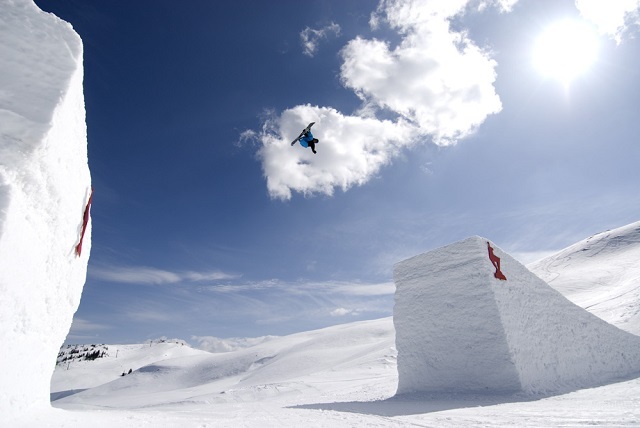 Who Hates World Snowboard Day?